Today we are here to mourn the death of a brilliant torrent website YIFY/YTS. It was full of valuable content that reached millions of people every month for free. People used to rely on it heavily. Then one day, it was shuttered down forever by Motion Picture Association of America (MPAA). 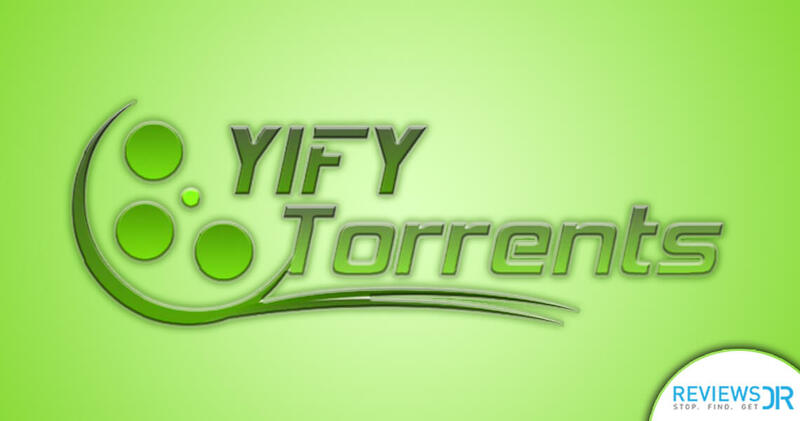 YIFY Torrent had survived many such attempts in the past, but this time it couldn’t do anything and succumbed to the severe DDoS attack. Anyway, the show must go on. That’s why we are trying to find the best YIFY alternative. We realize that there can be no alternative to YIFY as it was out of the world. However, there are a few names that can quench your need in YIFY absence. Movies, TV series, cartoons, anime, sports, live TV, documentaries, books, music, software, and videos – that’s what YIFY was all about. It is also famous with the name of YTS. There wasn’t a single title that one cannot find on YIFY. It was brimming to the edge with the content of all kinds. The downloading speed was commendable. People used to seek it for latest releases as they were available on YIFY first before any other torrent website. It was labeled as “one of the world’s most prolific release groups” by MPAA at the time of its ultimate closure, which is a big compliment in itself. 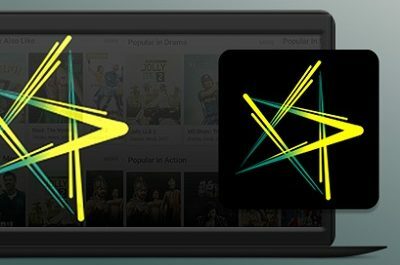 How & Why YIFY / YTS Torrent Shuttered Down? The Pirate Bay is a free YIFY alternative for torrent users. It has been doing business for a long time since 2003. It requires no registration. The source of income for TPB is ads and donations etc. The torrent website is filled with movies, TV shows, music, video games etc. 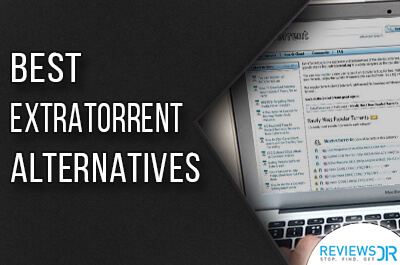 You require a torrent client to install the torrent file, just like any other YIFY alternatives. 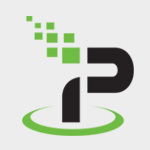 TPB is a solid replacement for YIFY, but there have been instances in the past where it was out of the scene due to various bans in different countries. 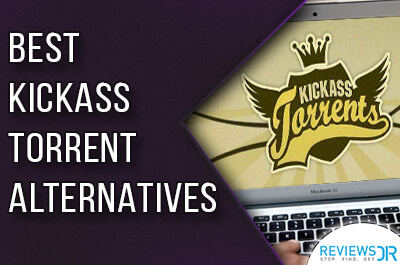 KickassTorrents is another viable name in the Torrent biz. It is a free and resourceful site to download material. It has been in the business for almost a decade now. Of course, Kickass Torrents has also seen multiple periods of complete blackouts but survived anyhow. You will find a variety of content on this site especially uncommon categories like software, anime, books, apps etc. are available in abundance. Torrentz can be considered an alternative to YIFY. It has basically accumulated torrent results from different sites. Torrentz is a search engine than a proper torrent site. 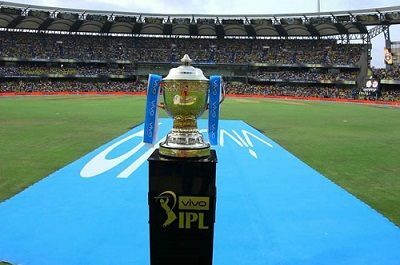 In simple terms, it has no torrent files of its own but provides links to websites with required torrents. Torrentz is doing a rather easy job, and accordingly, its interface is very simple. It shouldn’t come as a surprise by now that even Torrentz has faced temporary shutdowns in past couple of years. UPDATE: Unfortunately, Torrentz has been shutdown permanently. We recommend you to check Torrentz alternatives. 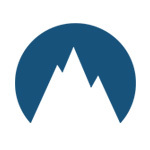 isoHunt.to is another contender for YIFY alternative. It not only provides torrent files but informs users about safe torrenting. The front page of isoHunt is filled with articles and news about torrenting around the world. In terms of content, isoHunt has enough material to satisfy your search query. You can use it without registration, but uploading requires an active account. RARBG is probably the best alternative to YIFY as it only has high-resolution content. The library consists of titles from different categories and genres. It has games, movies, software, TV shows etc. 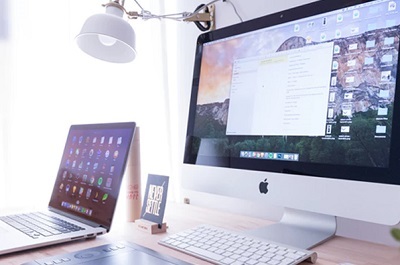 You will be improving the quality of your downloaded content to a great extent. However, upgrading the quality means having larger files which will consume more data – so be aware. Why Is The Use Of VPN A Must With All YIFY Alternatives? The Chief of MPAA has clearly stated that they are actively working to end the source of pirated content. The torrent websites are rightfully accused of spreading the copyrighted content like wildfire. The irony is that not only torrent sites are in danger, but their users are also at a great disadvantage. 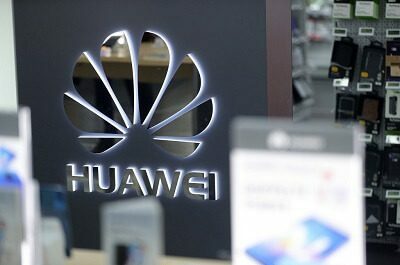 There have been instances worldwide where torrent users were fined heavily or received a legal notice for accessing torrent material. To be honest, torrenting has become a hostile activity in this age. You are taking a lot of risk by using torrent without any protection. Note: ReviewsDir doesn’t support piracy or suggests its readers access copyrighted material unlawfully. Individuals are responsible for their own actions. 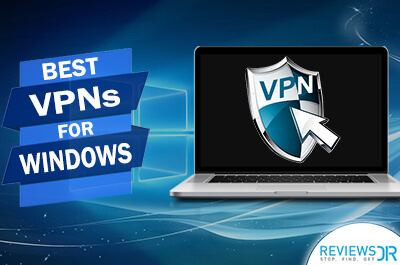 We recommend our readers to use a VPN for Torrent whenever you are attempting to download a file from any torrent site. 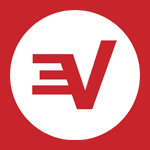 This ensures that your activity is private, hence saving you from all kind of odds. We will be fooling ourselves if we think that any torrent website can perform better than YIFY. However, the truth is YIFY cannot return from the dark. It is over. Now, there is no point in reminiscing the past. The future is with the YIFY alternatives. Honestly, they are not that bad. It will take a little getting familiar with the new torrent website – that’s all. 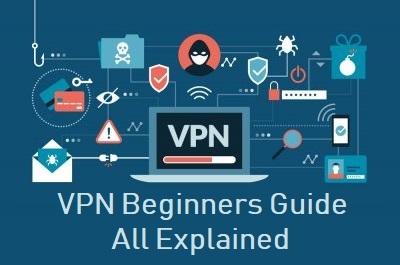 Warning: Do not forget to subscribe to a VPN before accessing any YIFY alternative as MPAA is unforgivingly hunting down the culprits – be it the torrenteers or torrent sites.